Incorrect data entry caused a remotely piloted aircraft (RPA) to fly out to sea never to return during a test flight in September, Australia’s crash investigator has found. 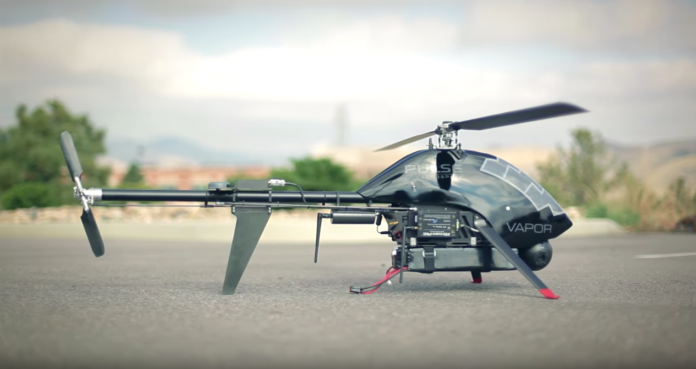 The Pulse Aerospace Vapor 55 RPA, more commonly known as the ‘Little Ripper’, was operating over Lighthouse Beach in Ballina, NSW, when it flew out of sight after losing the data-link signal to the controlling pilot. In its investigation, the Australian Transport Safety Bureau (ATSB) discovered that during flight planning the RPA was given coordinates for the wrong hemisphere, causing the drone to think its ‘Home’ location was in the middle of the Coral Sea, some 1,200 km north. Upon losing the data link seven minutes into the flight, it’s believed the RPA tried to return ‘Home’, attempting to fly to the Coral Sea location, before most likely crashing into the ocean after running out of battery. Despite an extensive search, it could not be found. Data input errors are a common human factor occurrence across all sectors of aviation with consequences ranging from aborted take-offs through to collisions with the ground. Errors can occur irrespective of pilot experience, operator, aircraft type, location and take-off performance calculation method. In fact, as Flight Safety Australia recently covered, one mistyped digit in 2009 almost led to what could have been the worst crash in the history of Australian aviation, when an Emirates A340 almost failed to take-off due to the flight crew entering an incorrect take-off weight. While no one is immune to data input errors, risk can be significantly reduced through effective management and systems. Good communication and independent cross-checks between pilots, effective operating procedures, improved aircraft automation systems and software design, and clear and complete flight documentation will all help prevent or uncover data entry errors. Read the full investigation report via the ATSB’s website. Always good to learn, shame the ATSB didn’t use accurate visual presentations for the actual event. They mention more automation as a possible solution to the problem. In my experience over reliance and a lack of distrust in automation is where things go pear shaped. I know a 600hr pilot who flew 30min out to sea in good wx ..90degrees to the correct course which would have taken him over islands the whole way because he was blindly following a GPS with incorrect input. Use the tech by all means.. Just don’t trust it entirely. 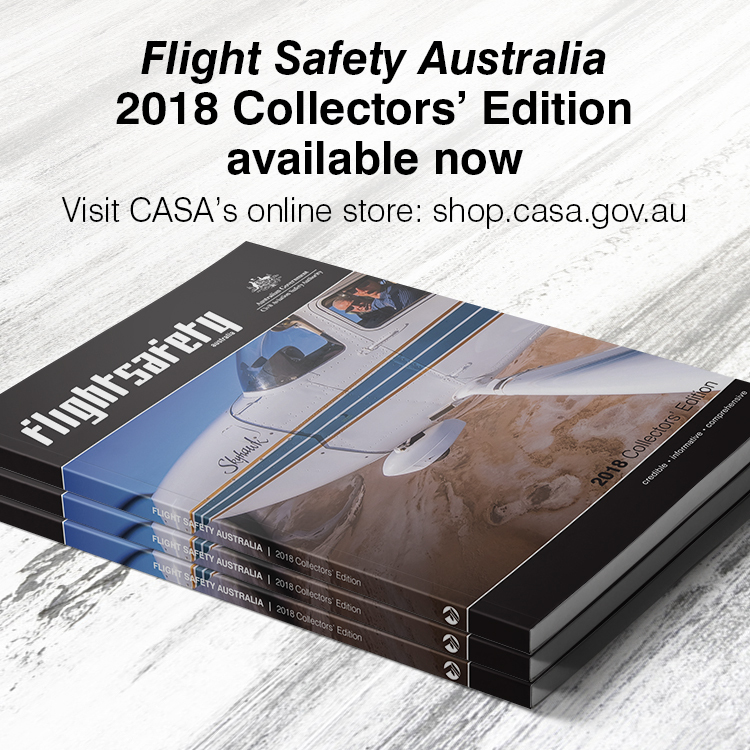 Flight Safety Australia: CASA's flagship aviation safety magazine. Topical, technical, but reader-friendly, articles cover all the key aviation safety issues – safety management systems, maintenance, runway safety, human factors, airspace, training, aviation medicine – and more.